Candida auris, a new strain of the genus Candida, is a globally emerging multidrug resistant pathogen causing nosocomial transmission. Since it was first isolated in 2009, C. auris has been associated with bloodstream and wound infections globally and has caused hospital outbreaks in several countries. C. auris is commonly resistant to the first-line antifungal drug Fluconazole, and multidrug resistant strains have been reported. 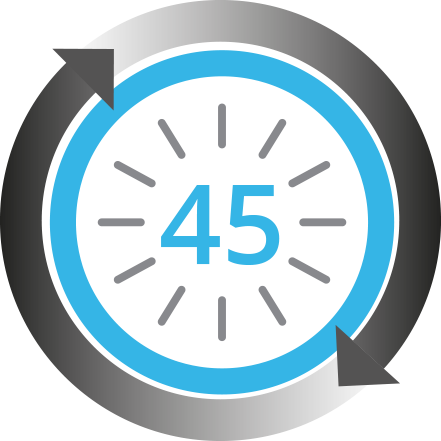 AurisID® rapidly detects Candida auris within 45 minutes of nucleic acid extraction. 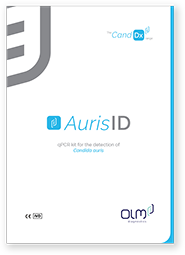 AurisID® is being targeted for use in the accurate identification of Candida auris from fungal culture.